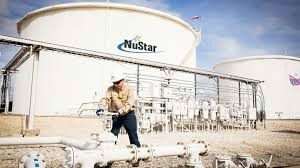 San Antonio’s NuStar Energy L.P., a firm that expanded pipeline capability out of the Permian to Wichita Falls, Texas just across the Red River from Oklahoma announced it made a $79 million gain after making hurricane repairs in 2018. The year proved to be a turnaround for the firm. The company reported the gain was from the hurricane insurance proceeds in the first quarter of 2018 for the cost of repairing property damage of its St. Eustatius terminal and the $43 million non-cash charge from the sale of the European operations. 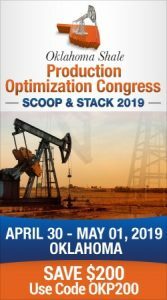 Unadjusted earnings were $122 million in the fourth quarter of 2018 and $701 million for the full year.